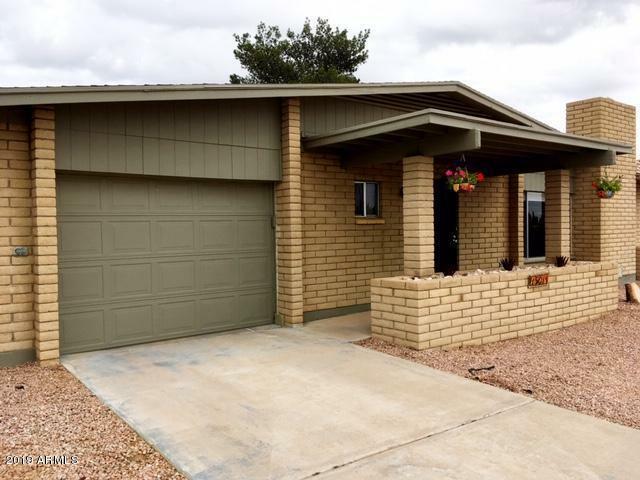 Tastefully renovated home with a great, big low maintenance yard and screened in porch with mountain views makes this a stylish yet comfy place to relax inside and out! Home features granite counters in kitchen and baths, spacious walk-in pantry, travertine flooring in kitchen, living room, hallways and bathrooms and newly remodeled bathrooms with subway tile and many other tasteful upgrades. Spacious, extra long, single car garage offers plenty of extra room for storing bikes and tools.Heated and cooled bonus room (not included in square footage) accessed through garage makes a great space for office, hobby room or overflow guest sleeping quarters. Come see this charmer today before it gets away!